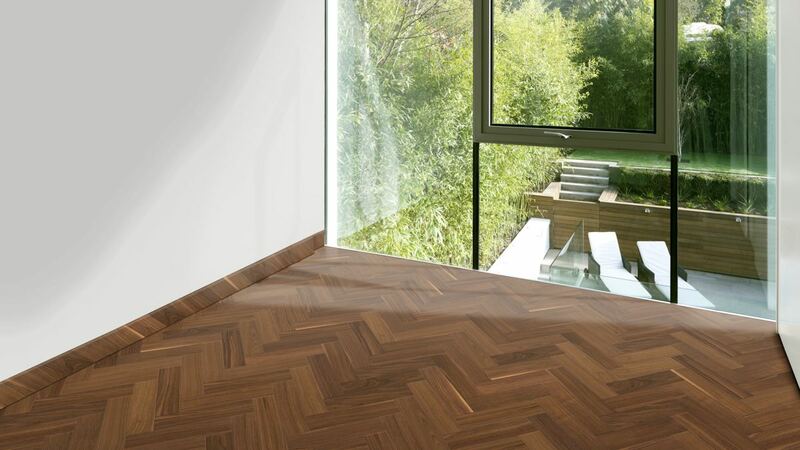 The Natura American Black Walnut Engineered Herringbone Parquet floor offers a range of smooth shades between each board. 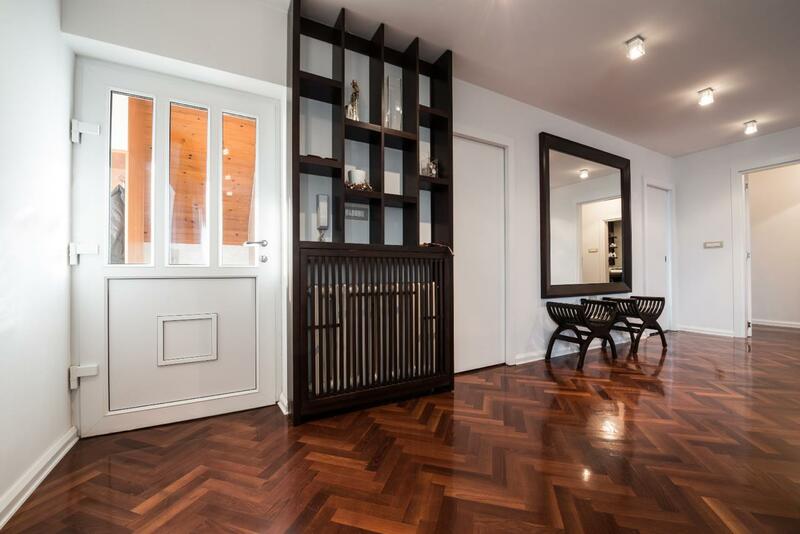 The colours range from deep amber to chocolate brown, with a soft and varying grain running through the wood. 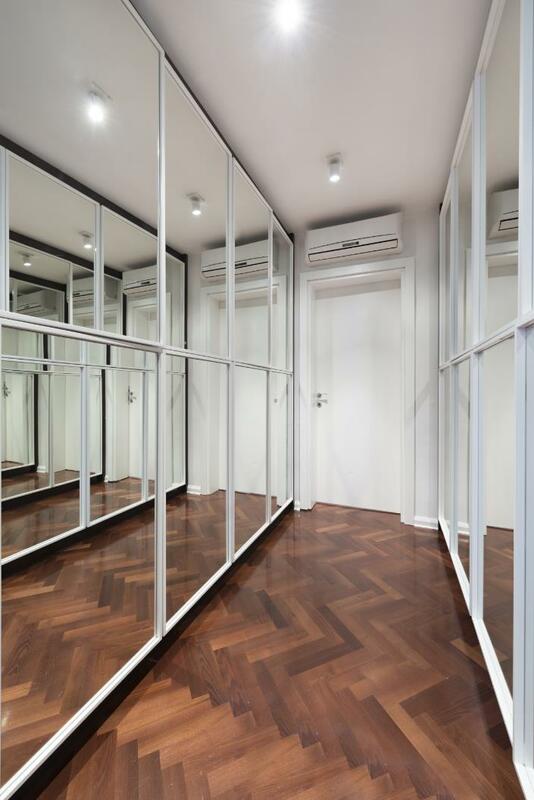 The satin lacquer finished off the floor for a smooth and classy appearance - great for adding a little more elegance to your home. Speedy Delivery, Excellent flooring and Customer Service. Samples arrived in a very timely manner, Kyle emailed quotes once we'd picked the wood and was very helpful. 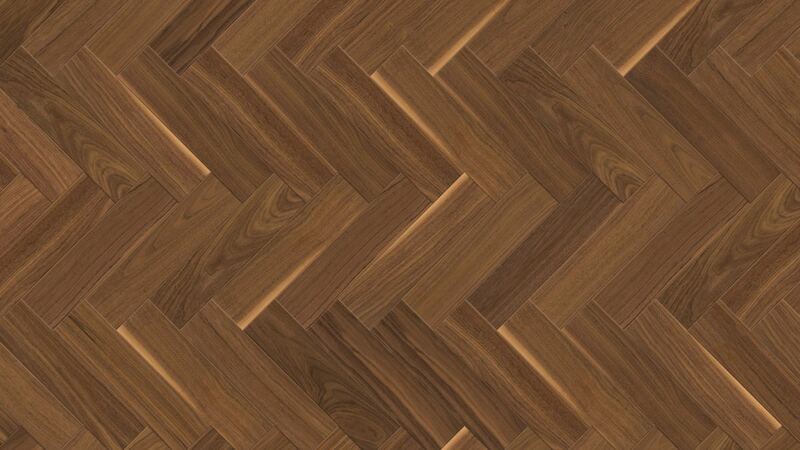 Even better customer service as our joiner came to fit the floor (we picked the Natura American Black Walnut Engineered Herringbone Parquet) and thought there some gaskets missing in order to fit the floor. Kyle was on it straight away, even contacting my joiner direct to find the gaskets were in the bottom of the box! All in all I'd have no hesitation in recommending this company or the flooring, which looks amazing now it's down. Very impressive customer service. Delivery let you guys down ?? How complex is this floor to fit yourself? Have fitted a lot of laminates, is this much more difficult? Do you start in the middle of the floor and use a wood glue? Hi Jamie, this floor is a lot more complicated to install than laminate flooring. Because of the specialist nature of the installation we strongly recommend that you look into a professional fitter. Give us a call and we can put you onto one of the fitters in our network. Hi Sumu, Please give us a ring for the most up to date stock levels and to discuss delivery options. Hi Kayleigh, yes, all of our engineered floors can be used with underfloor heating!